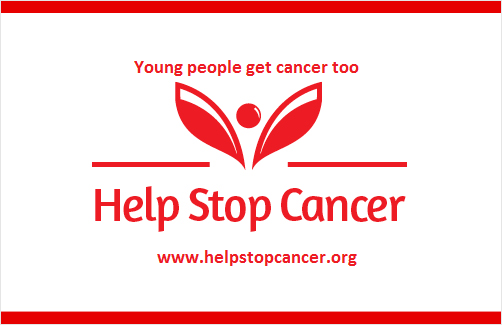 Sadly young people are being affected by cancer too. But Doctors are not diagnosing cancer early enough in the young to save lives because the age acts as a barrier when a diagnoses is being made. My son’s symptoms, which were typical bowel cancer symptoms (we didn’t know this at the time) were totally ignored by the doctors because of his age. They treated him for appendicitis, Crohns disease, and IBS. It wasn’t until my son had an exploratory operation to find out what was going on that they found terminal bowel cancer. We were told that this was very rare. Everyday we hear more and more stories of young people who have lost their lives to cancer because they weren’t diagnosed early enough, because the cancer symptoms were ignored because of the age of the patient. In a lot of cases these deaths could be prevented if they had the appropriate treatment early enough. Doctors have to start recognising that cancer affects young people too. Its no good putting out awareness campaigns for the public without re-educating the Doctors. This entry was posted in Cancer and tagged alternative cancer therapies, alternative cancer treatments, bowel cancer, cancer. Bookmark the permalink.